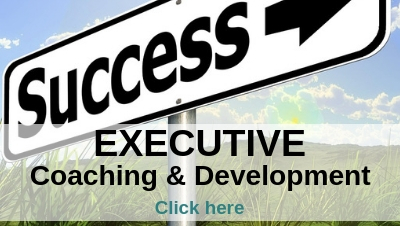 Feel overwhelmed or stressed by increasing workload, new challenges or growing responsibility? 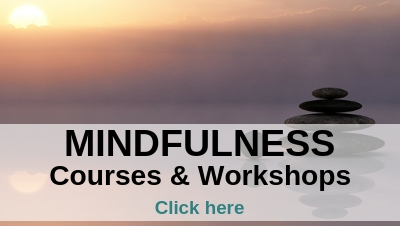 Want to improve your performance and wellbeing? Want to change direction but feel stuck and unsure what to do? Procrastinate and doubt your ability to get on top of things? Have worries which get in the way of seizing new challenges and opportunities? Love your professional and personal life – and feel a whole lot happier! 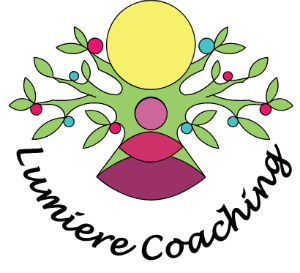 Lumiere Coaching is run by Nikki Watters, a professionally trained and experienced coach. Nikki specialises in helping busy people who feel overwhelmed, want to feel happier, perform better and enjoy a balanced life. Nikki works with professionals and business owners who are juggling workplace challenges alongside personal commitments; busy homemakers who are balancing never-ending demands of family and home whilst trying to find time for themselves; and stressed students facing study deadlines, social pressures and next-step planning. 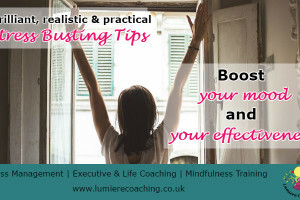 Nikki offers effective stress management coaching, executive coaching and life coaching – and can support you in taking things a step further. 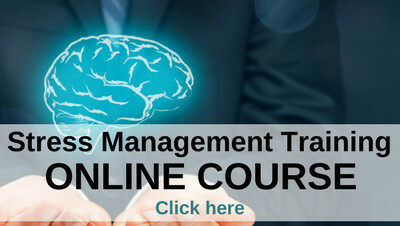 Trained and experienced in executive coaching, business coaching, performance coaching and career management, Nikki can also help you to start your business or develop your career. A great tip – learn to be kinder to yourself and you’ll increase your resilience, feel better, improve your performance and progress to your goals faster. 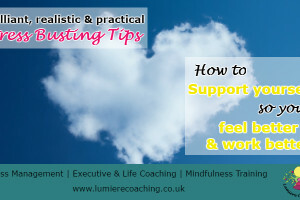 Here are some lovely exercises which will develop your supportive side, improve your self-compassion and reduce your self-judgement. We often forget how important and valuable we are – especially when life and work are hectic. 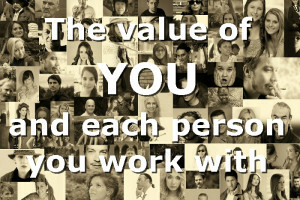 I wanted to share some thoughts I’d had on the value of you as a colleague, employee and person – and some ideas on how we can all contribute to creating a more meaningful and happier workplace. 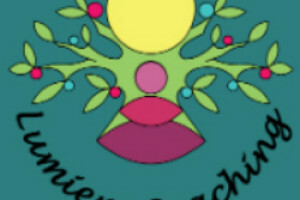 Welcome to the blog of Lumiere Coaching & Nikki Watters. I work with busy people who feel stressed and overwhelmed due to the pressures, demands and expectations of life. 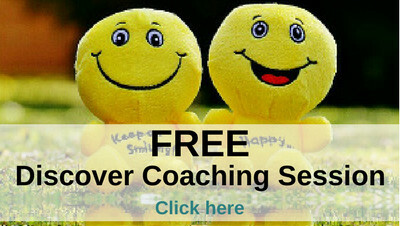 I help them to manage stress, reduce worry, work better, sleep better, make changes for a more fulfilled life – and feel a whole lot happier.